Provide your cutomers with immediate remote assistance over the internet. Supports most popular databases out of the box! 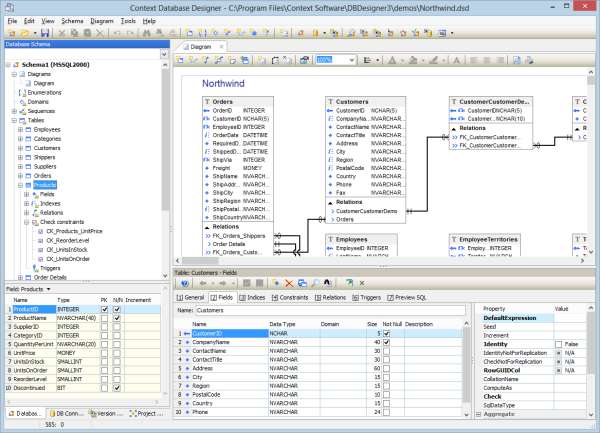 All-in-one database design and management tool. 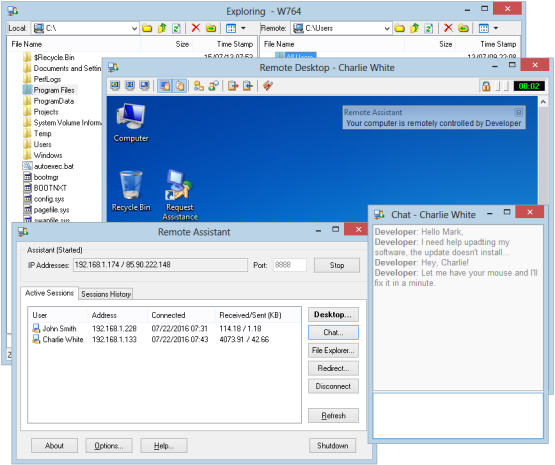 Zero config remote screen & file sharing application for client support. Database related components including database schema container. Feature rich OOP Pascal-style scripting language for Delphi applications. ADO.Net Provider for DBISAM Database Engine by Elevate Software. Context Software has been on the market for 10 years delivering state of the art solutions for professional software developers as well as for end-users. We excel in developing custom, feature-rich database driven applications for businesses raging from small retail store to a large healthcare facility. We also design and build web sites and web applications that are tailored to the business needs of our clients. From simple landing pages to the comprehensive online business applications (both web and mobile), we work closely with the clients to develop technical specification, unique visual design and sophisticated business logic, that together will be blended into a feature-rich, robust and extensible solution. All our products supplied with extensive context sensitive help system and documentation. We have staff proficient in software development and web design. Here, at Context Software, we are truly concerned with providing our customers with the best software solutions on time and within budget. We work very hard constantly aquiring new skills and improving the quality of our products and support. President and Founder of Context Software LLC.